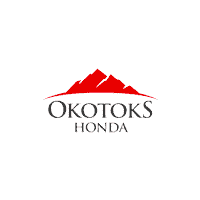 Everything at Okotoks Honda is centered around offering first-class service for every guest who walks through our doors. This is where our Concierge Service comes in. Moving to a new province is no small matter, which is why Okotoks Honda is here to help you. Okotoks Honda’s Lifetime Brake Pad Guarantee is a wear guarantee on replacement brake pads that you are automatically eligible for with the purchase and installation of Genuine Brake Pads at Okotoks Honda. Get complete Honda paint protection with Scotchgard Paint Protections from 3M. Stop stones, sand, road debris, and bug acids from eating away at one of your biggest investments.